​The Normandy invasion has started and it's time to move your battalions of tanks off the beaches and into the battlefields of Europe. You are in command of each tank, all the way down to the angle and power of each shot. 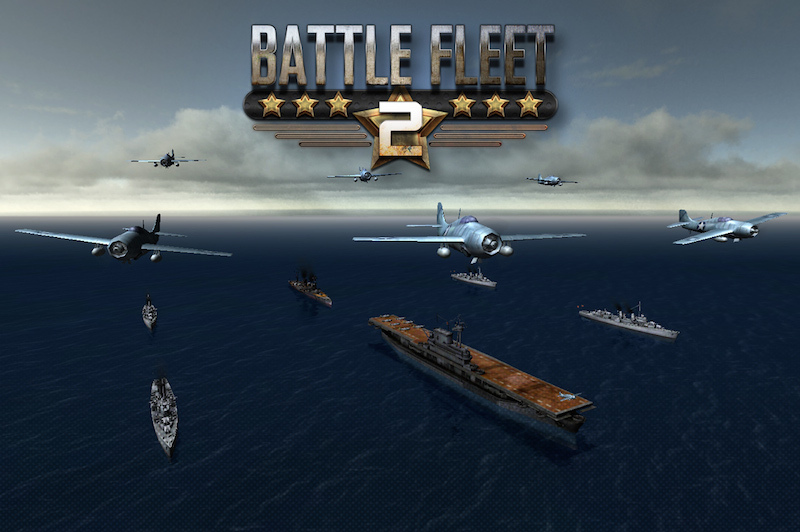 Choose your shell type and take on the armored machines of the Axis powers, or switch sides and defend fortress Europe from the Allied invasion.